Dr. Hilsenrath received her Doctor of Medicine at the American University of the Caribbean in Montserrat, British West Indies. 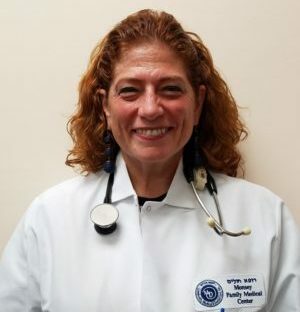 She completed her Residency at Stamford Hospital in Stamford, CT and went on to a Fellowship at Baylor College of Medicine where she practiced Reproductive Endocrinology and Infertility Medicine in Houston, Texas. Dr. Hilsenrath’s areas of expertise include: PCOS, ovulation induction, contraception, menopausal medicine and general gynecology. She is also a skilled Obstetrician providing antepartum and intrapartum obstetrical care, as well as labor and delivery.